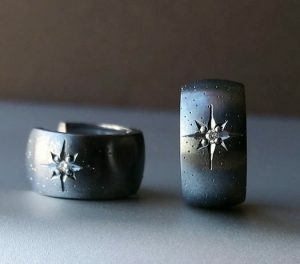 In this jewelry workshop, students will explore the vintage technique of star setting. With the use of special engravers, students will learn to cut seats, bright cut, raise beads and secure the stones in place. This workshop has an additional $30 materials fee, payable to the instructor. Students are not required to bring any additional materials. Some jewelry making experienced is recommended to take this workshop.